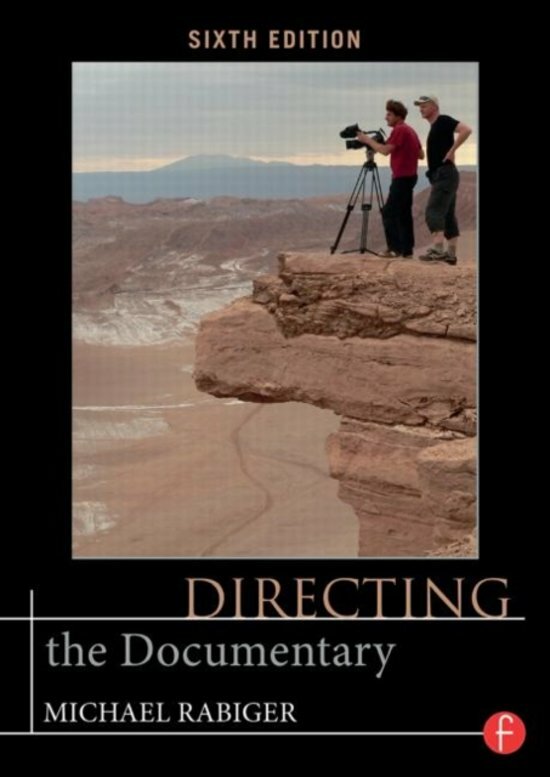 Directing the Documentary, Sixth Edition is the definitive book on the form, offering time-tested principles to help you master the craft. 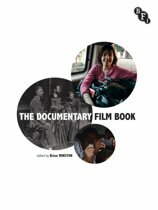 Ideal for documentary courses as well as aspiring and established documentary filmmakers, this book has it all, with in-depth lessons and insider perspectives on every aspect of preproduction, production, and postproduction. 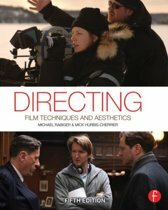 Focusing on the hands-on work needed to make your concept a reality, this new edition covers it all, from the fundamental to advanced elements of directing and more. 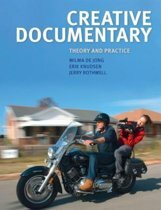 It includes dozens of projects, practical exercises, and thought-provoking questions, and provides best practices for researching and honing your documentary idea, developing a crew, guiding your team, maintaining control throughout the shoot, and much more. In Directing the Documentary, Sixth Edition Michael Rabiger combines expert advice on the storytelling process and technical aspects of documentary filmmaking with sound commentary on the philosophical underpinnings of the art, providing the practical and holistic understanding you need to become a highly-regarded, original, and ethical contributor to the genre.